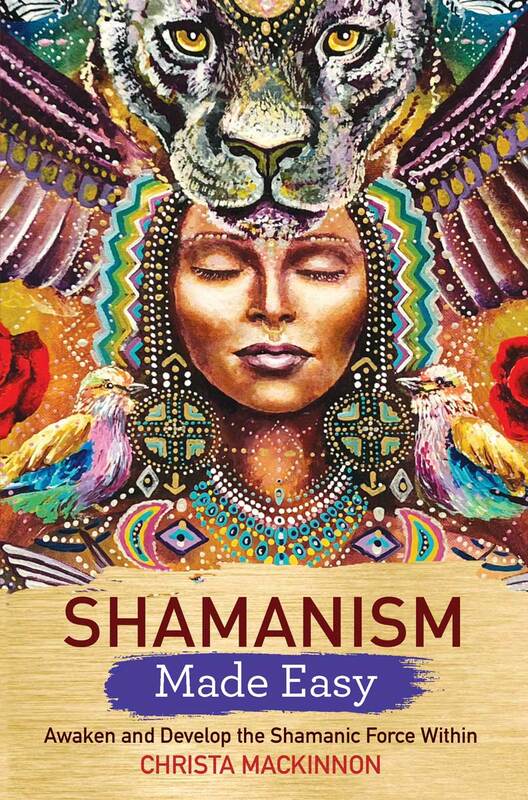 This book is an introductory guide the shamanism – the oldest and most enduring spiritual wisdom tradition – and its powerful practices for expansion of consciousness, reconnecting to earth, soul and spirit, healing and finding wholeness. Published internationally in the Hay House Basics series, which features world-class experts sharing their knowledge on the topics that matter most for improving your life, this book gives you a comprehensive introduction to shamanism and then leads you step-by-step through the subject. You will learn progressively how to bring the shamanic and sacred into your life, how to use the enchanting and profound tools for self-development, spirit connection, consciousness enhancement and co-creating your reality, working towards wholeness. Build an altar and create a sacred space. Conduct ceremonies and create a daily ritual. Connect with spirit helpers, including power animals and guides. Undergo transformative journeys for healing and development. Connect with ancestors and descendants. Use dance as a tool for awakening and freedom. Re-connect with nature and nourish your earth soul. Become part of the circle. Use dreaming and co-creative ways to create your life. For content & sample text please click below.